A recent book co-authored by five journalists from St. Petersburg, Russia, demonstrates that there are cultures whose people are accustomed to the ways of Turkey by, say, “a brotherhood of the soul,” who don’t find themselves discovering “exotic” lands here, but in fact feel quite at home. The Association for Business and Friendship between the Russian Federation and Turkey (RUTID) recently published a book titled “Istanbul through the Eyes of Petersburg Journalists” to mark the 20th anniversary of the beginning of municipal relations between the cities of St. Petersburg and Istanbul. 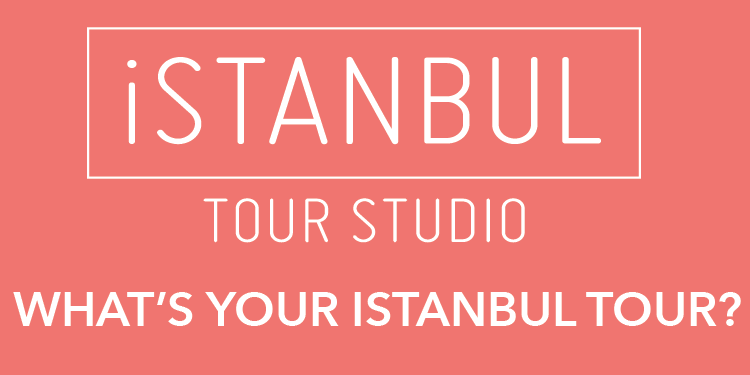 As part of the project, six journalists from St. Petersburg -- Anatoliy Agrafenin, Oleg Davtyan, Boris Klementyev, Sergei Pochin and Dmitri Sherikh -- spent a good deal of time in Istanbul to communicate in writing their impressions of the city. 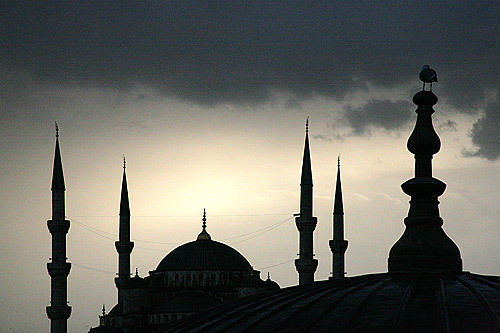 With a foreword by the ambassador of the Russian Federation to Turkey, Vladimir Ivanovskiy, each individual journalist looks at a different aspect of Istanbul in this unique work.